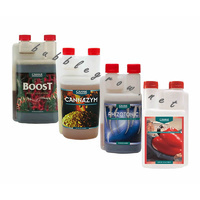 House & Garden Bud-XL uses enzymes’ processes to extract sugars from the large bracts for storage in the fruits or flowers of the plant. 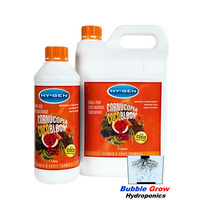 This leads to bigger, sweeter and more robust fruits. 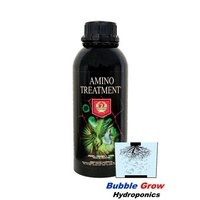 The flowers will become larger and improve in colour and quality. 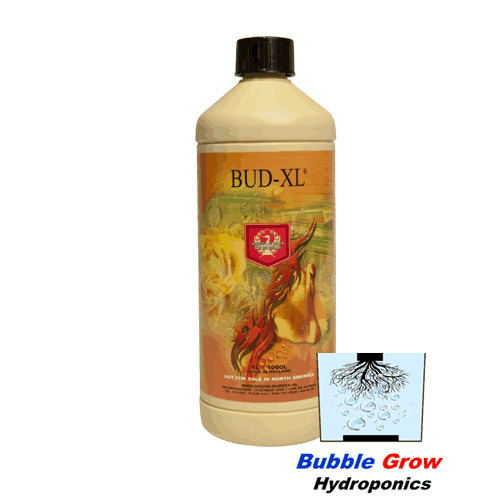 Use Bud-XL in the middle of the flowering period (from week 4). 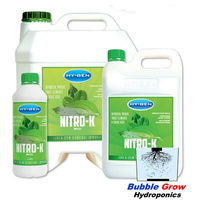 Start adding Bud-XL to the nutrient after the first flowers are formed. 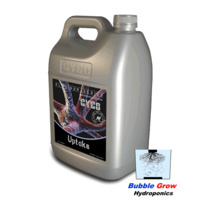 This is the period when the big bracts lose their functions. 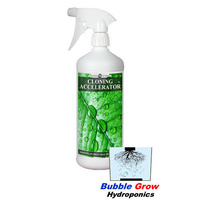 By adding Bud-XL you ensure that the plant’s energy is no longer used for keeping the bract, but is directed into forming the flowers and fruits of the plants. 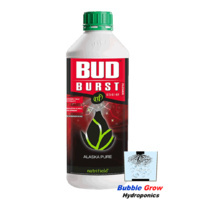 Bud-XL also extracts sugars from the bracts and transports them to the flowers or fruits. 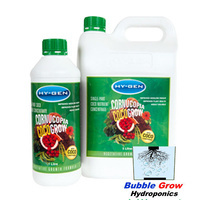 Prepare your nutrient container by first adding your base nutrient (e.g Cocos, Hydro or Soil) to the water container. 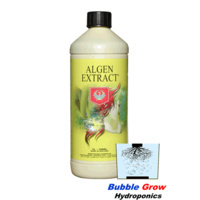 Adjust your EC of the nutrient and then add your Bud-XL. 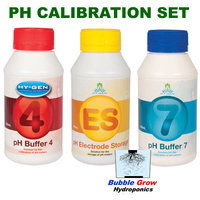 Adjust the pH value to harmonise with the nutrient solution.